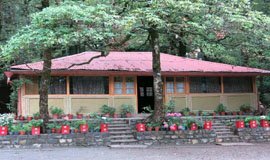 Majkhali Ranikhet is nearby many attractions placces like -Binsar Mahadev-The artistic Structure of the binsar Mahadev Temple and its deity Lord Shiva Both Adds Positive Vibes to our Mind and soul.Bhalu Dam- It is an artificial Small lake blessed with natural beauteousness ,panoramic views of the Himalayan mountains and placid surroundings.Others Famous Places are-KRC Museum,Mankameshwar Temple,Chabatia Gardens. 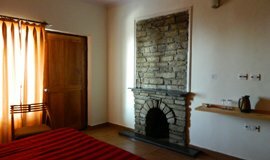 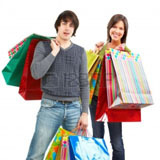 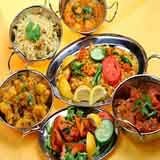 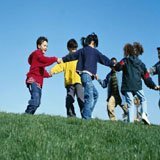 Find great deals on Hotels near Majhkali Ranikhet, deals & disocunt on allseasonsz.com. 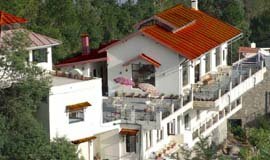 Use the links in the list below to view or book the accommodations near Majhkali, Ranikhet of your choice . 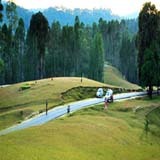 The estate is located about a kilometer from Ranikhet town, off the road to golf course. 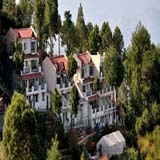 It's a tranquil place, with fine Himalayan views and forest walks closeby. 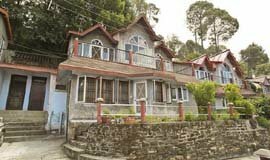 Ranikhet Inn is like a home away from home offering a comfortable stay at the quaint hill station of Ranikhet in Uttarakhand. 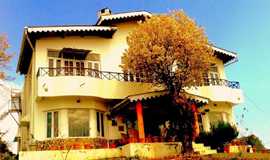 Marigold Cottage in Ranikhet amidst the snow-clad mountain ranges and the rich flora and fauna offers a homely stay. 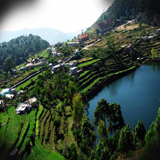 Finding and booking hotels in Ranikhet has always be a tiresome task. 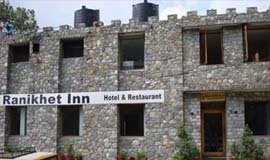 Getting the right choice of Ranikhet hotels in terms of reasonable tariff, convenient location, amenities and facilities,staff service,views from the hotel and its rooms.These are some of the major points traveller looks into before booking the hotel. 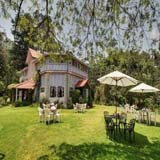 Allseasonsz.com offers fast & easy online booking of Ranikhet hotels ,great availability,no reservation cost,special offers.Allseasonsz.com has introduced new PROS AND CONS review section of every hotel of the 15 best hotels in Ranikhet. 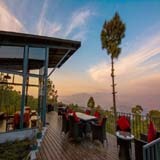 These are genral reveiews for comparing the Ranikhet hotels at one go thanks to our team of local experts residing in Uttarakhand.Look beyond the tripadvisor reviews of Ranikhet hotels,with Uttarakhand locals for booking the rooms at best prices guaranteed on room tariff, hotel packages.